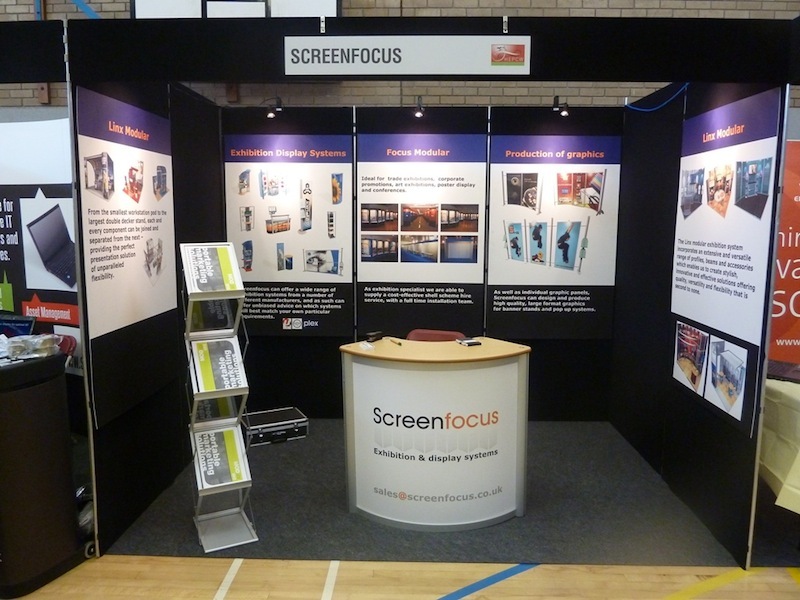 Welcome to Screenfocus. 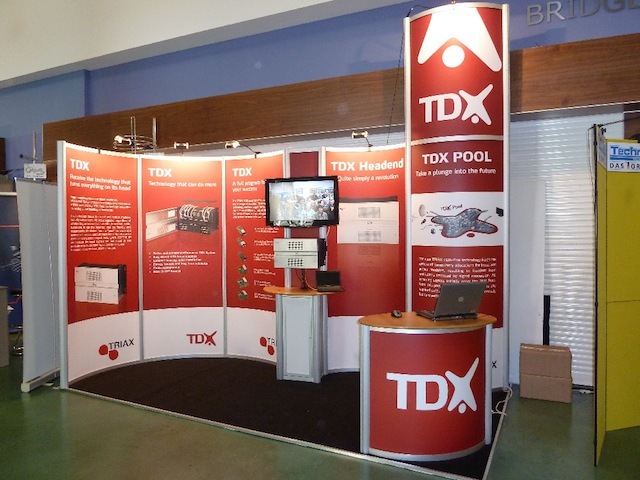 We are based in Swansea and experts in designing and building exhibition stands and displays. 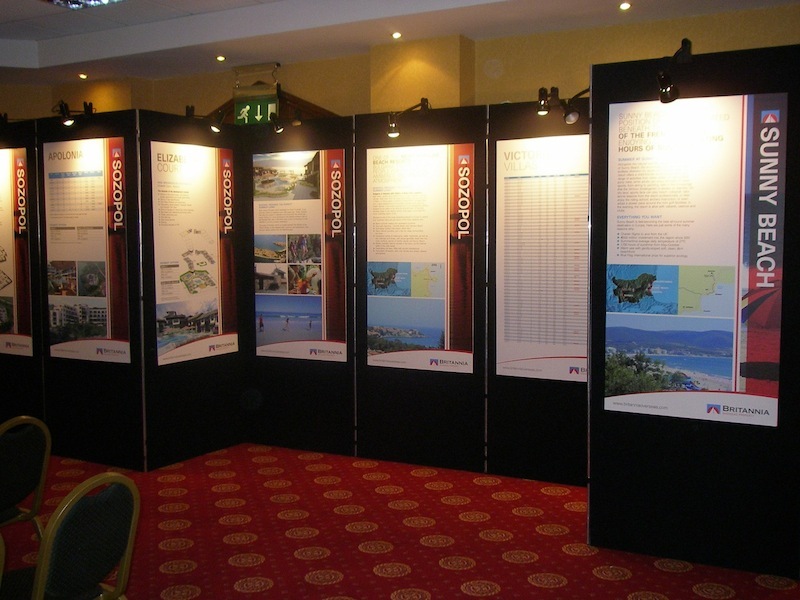 Providing a range of exhibition display stands including banner stands, pop up stands, poster display panels, conference back drops, display panels and pole systems, we also specialise in designing graphics for panels and stands. 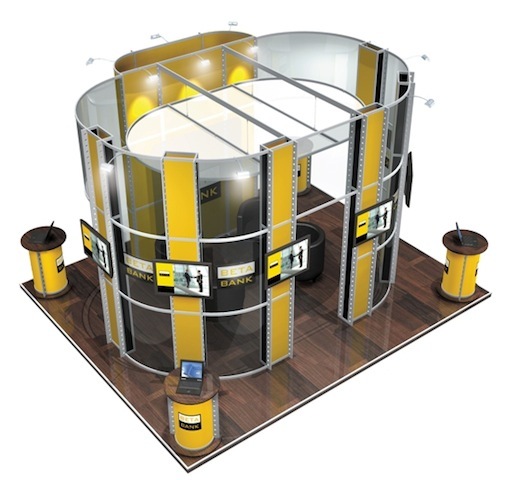 Giving you the choice of hiring an exhibition stand for one-off events or buying your own bespoke display system for future use, we’re confident we’ll be able to deliver the products you need, whatever your requirements. 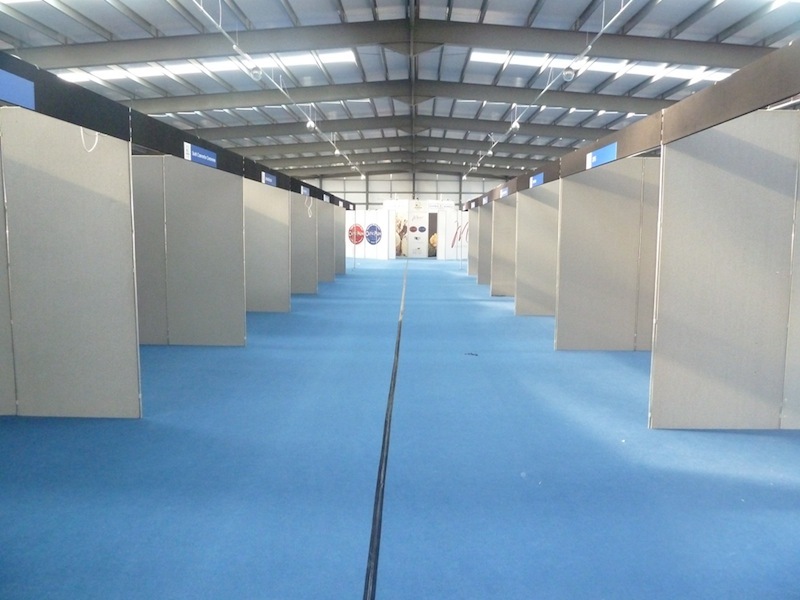 Why do I need an exhibition stand? In a highly competitive economy, businesses need to generate new customers through new channels and additional revenue streams from both business customers and retail consumers alike. 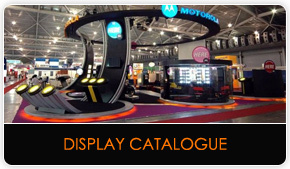 Business trade shows are perhaps one of the most important and effective methods of promoting your products and services to a wider business audience – and the businesses that stand out from the crowd are those with outstanding exhibition stands and displays. 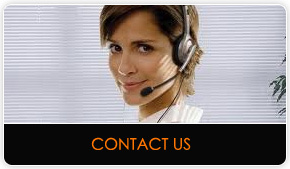 Face-to-face selling is the oldest form of trading known to man and has evolved over many centuries. 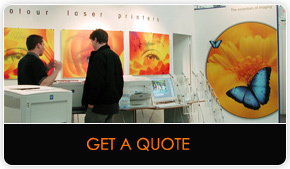 Although the apparatus, equipment and digital media we now employ in our everyday business operations means we often don’t meet our customers, face-to-face selling at a trade show using custom made and well-designed exhibition stands and displays gives both existing and potential clients the opportunity of getting to know the real people behind a brand.